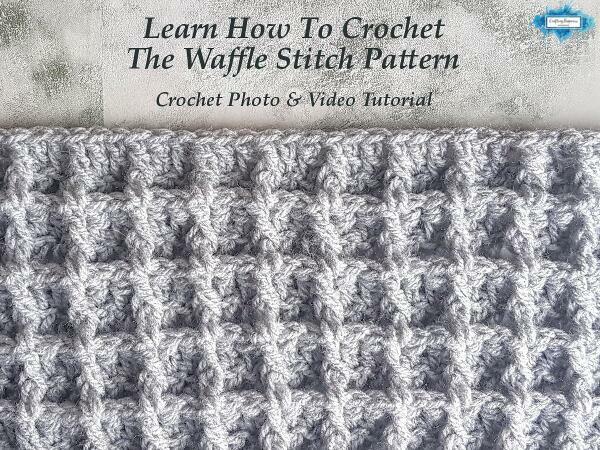 Once you're done with that, lets go back to the waffle stitch pattern! 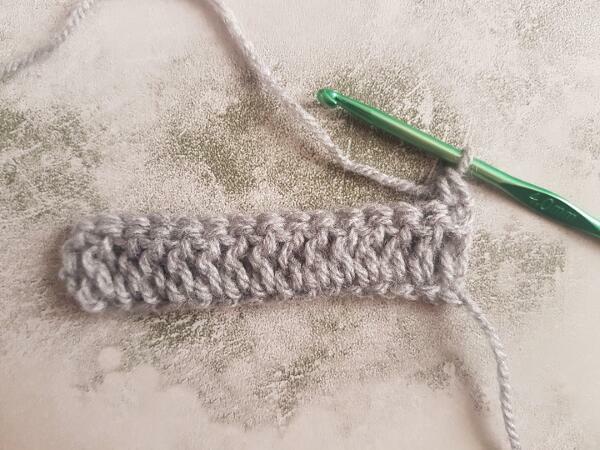 Below you will find a detailed illustrated tutorial with step by step instruction, a basic diagram and a video for those who learn better from watching how the stitch is crocheted. 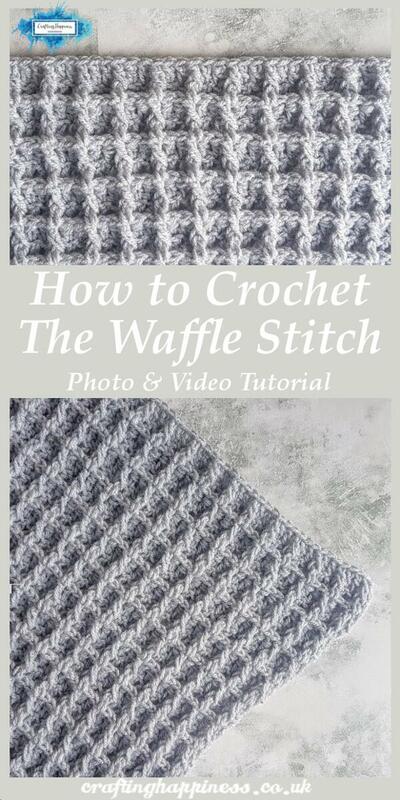 The waffle stitch pattern is beginner friendly and works up fast using only two stitches: the front post double crochet and the double crochet stitches. 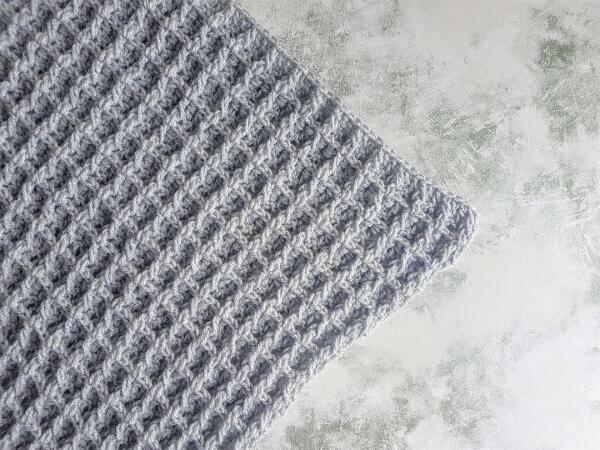 The pattern has a textured side that looks like waffles and a flat side, and can be used in a variety of projects, from blankets and afghans to jumpers and shawls. 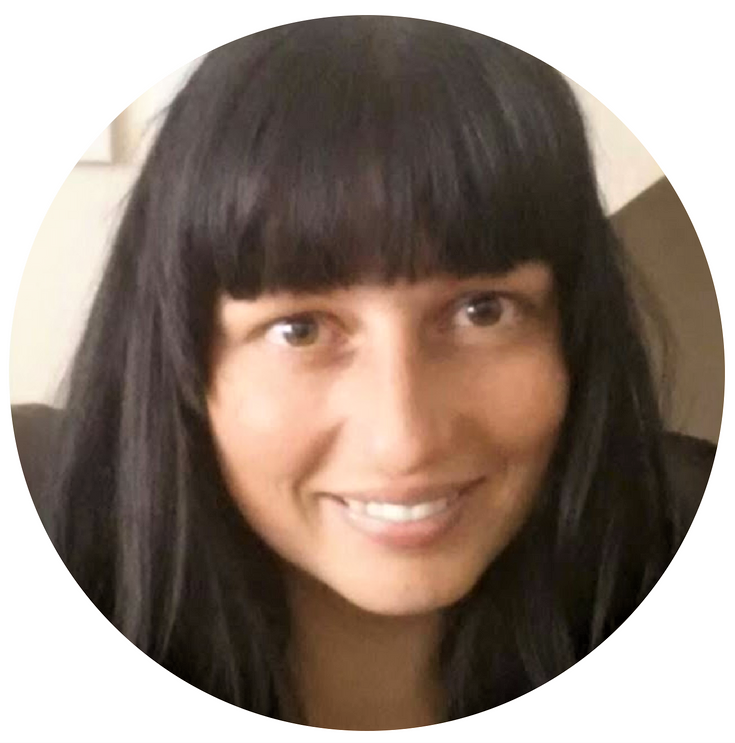 Unfortunately MarrinerYarns ships only in the UK, so for my international customers, I can recommend a similar yarn, Red Heart Yarn , which comes is a multitude of colors and weights, just as affordable and easy to work with as Marriner Yarns. 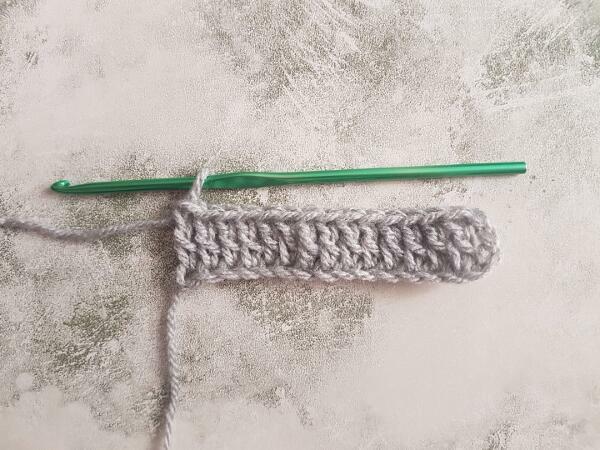 Crocheting the first double crochet in the row with this method (opposed to the usual ch3 method) will prevent the gap that usually occurs between the first and second posts. 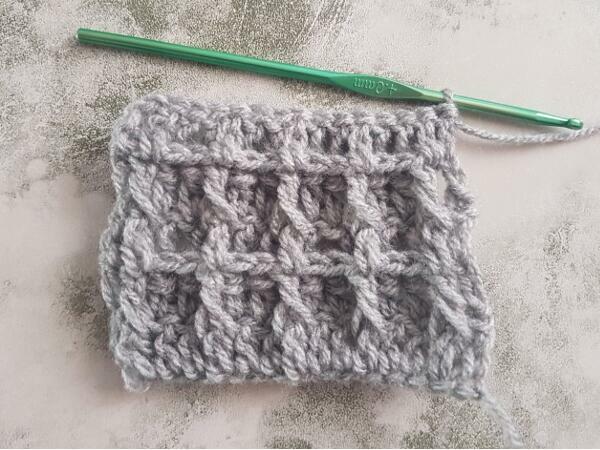 The pattern is a repeat of two rows and requires multiples of 3 chains. 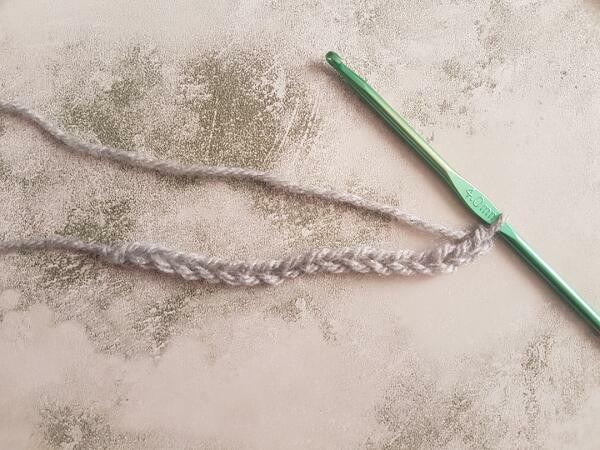 For this tutorial, my starting chain was 18 long. 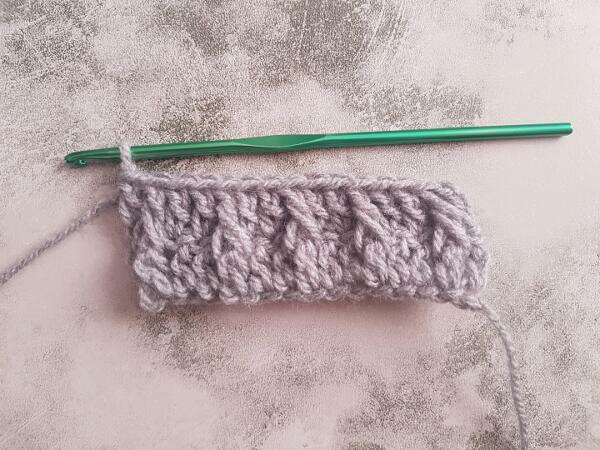 From this point on, repeat rows 3 and 4 until the required length is achieved. 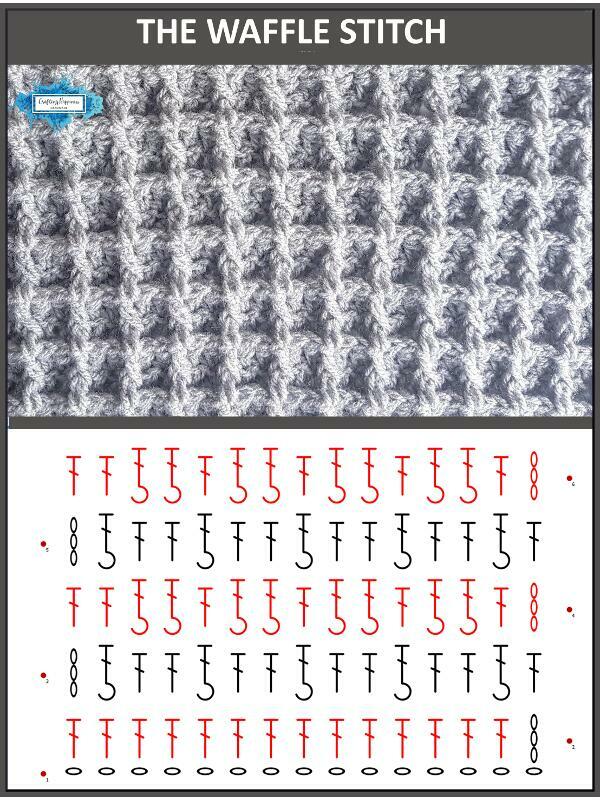 Here are two more rows, you you will have an idea on how the waffle texture is formed. 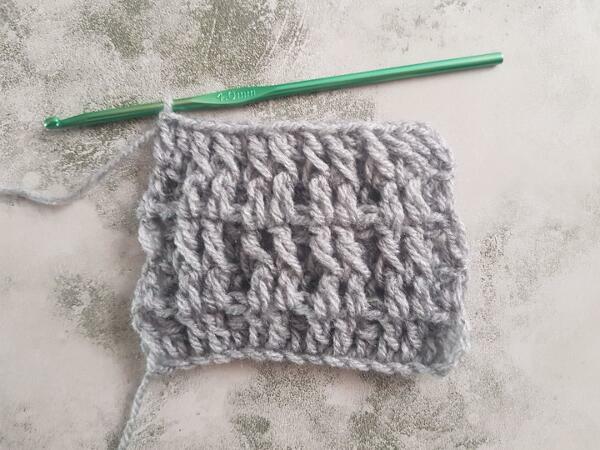 The waffle stitch texture starts to form from this point on. 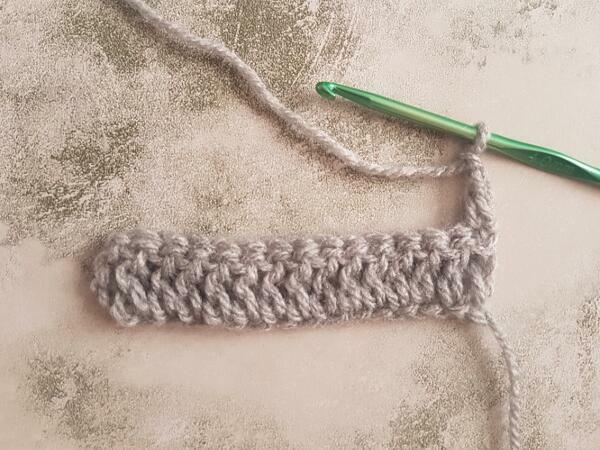 For those who learn better from watching videos, I've made a video tutorial to show you how to crochet the block stitch and how to carry the yarn over to the next row. 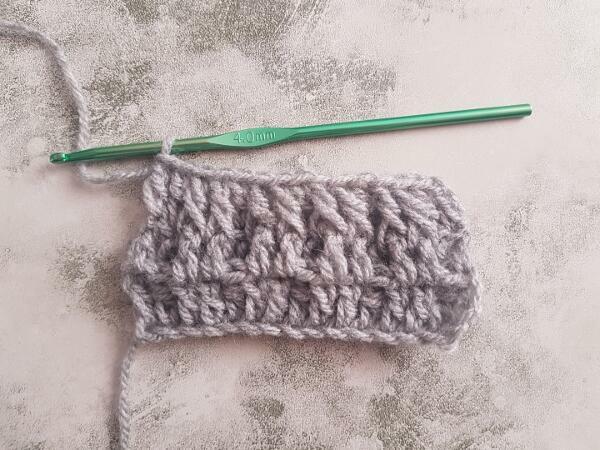 Follow my Youtube Channel for more free tutorials like this one. 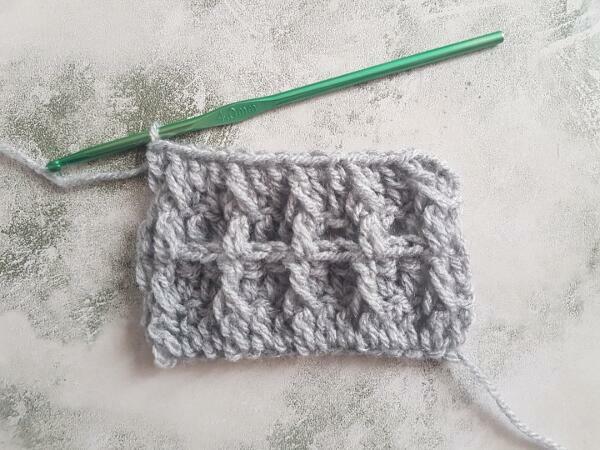 And, as you might know by now, all my premium crochet patterns are free for the first 3 days from release, so don't forget to follow my Facebook Page to be notified when the patterns are posted so you won't miss out.